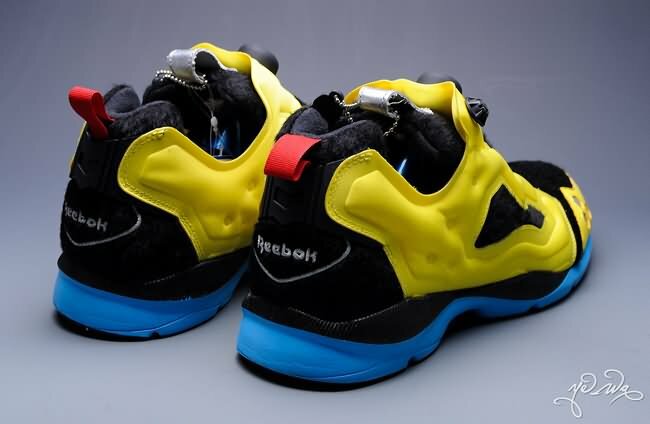 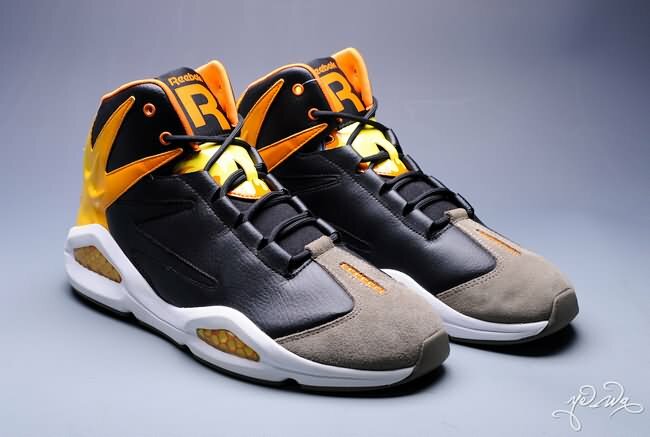 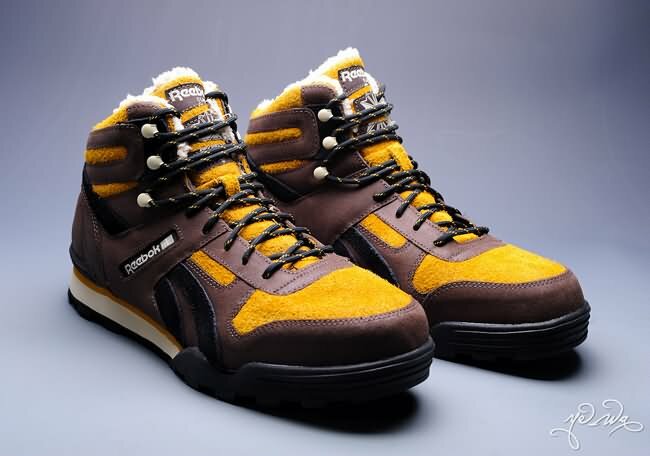 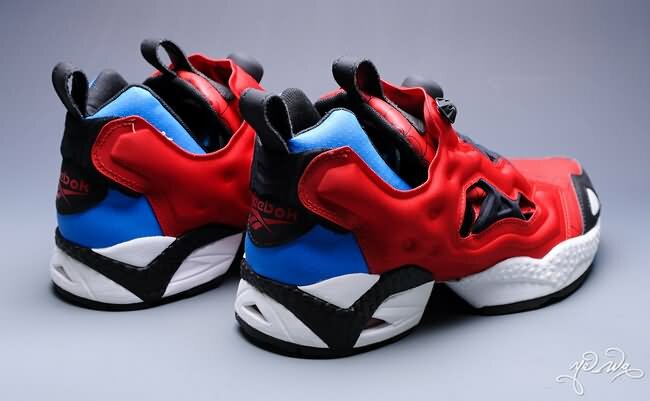 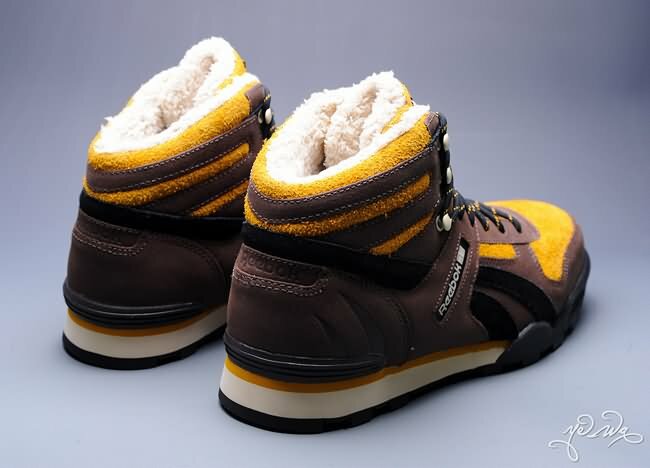 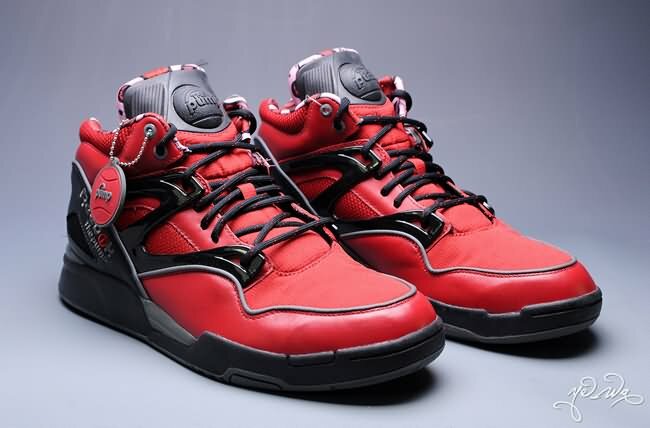 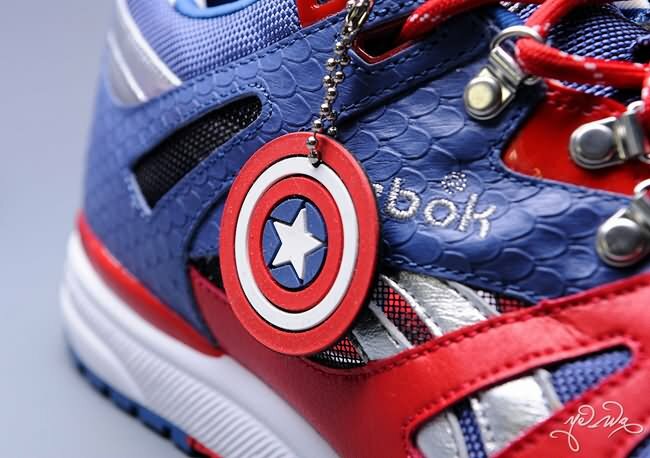 These incredible creations from Reebok take classic Reebok styles and combine them with Marvel designs for a range of imited edition of shoes that were inspired by some of the comic powerhouse's most popular superheros. 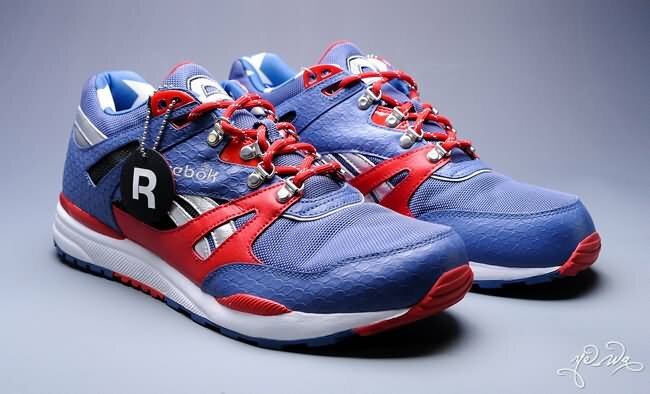 The designs have been beautifully crafted by Anthony Petrie, aka Zombie Bacons, and they are just awesome! 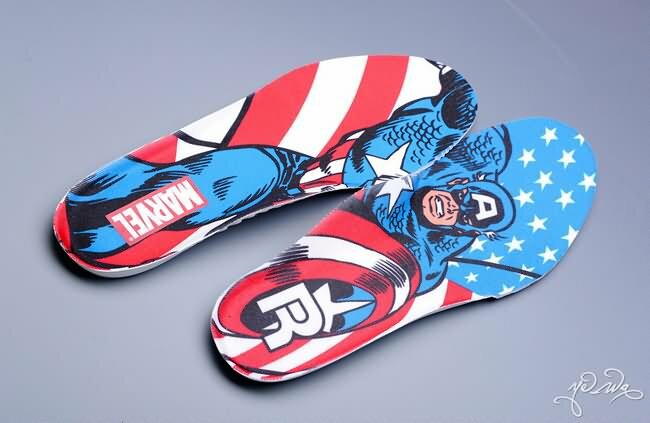 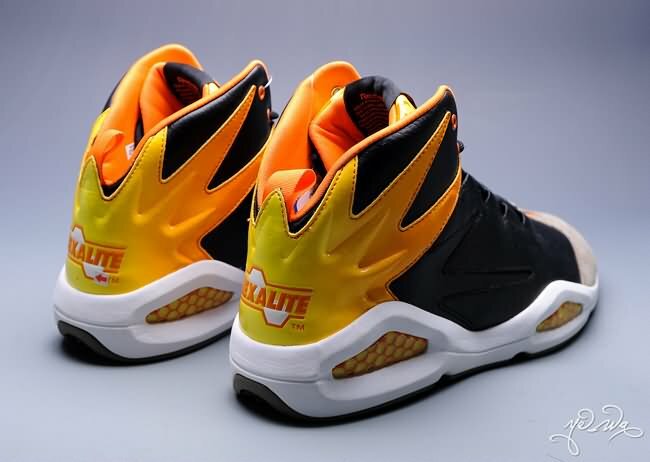 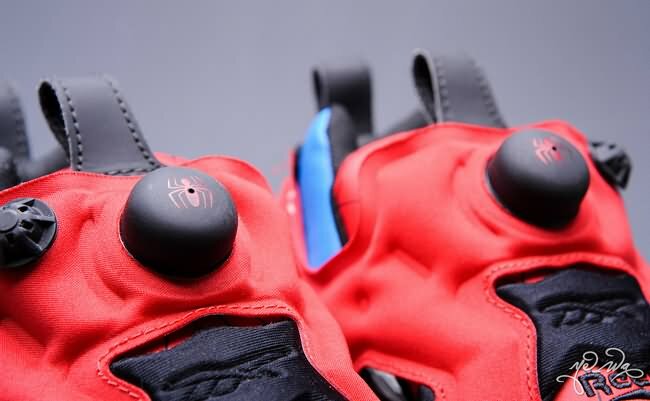 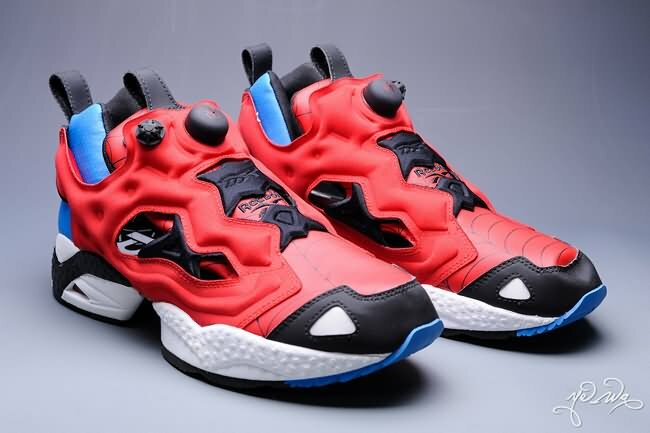 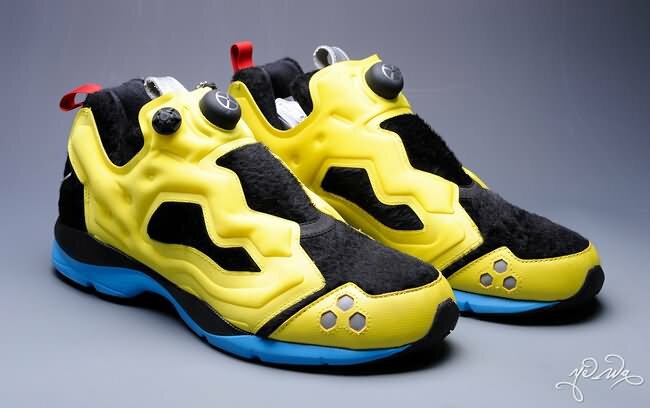 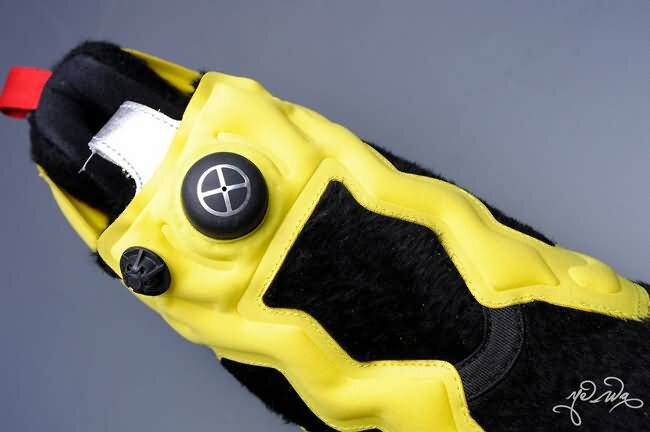 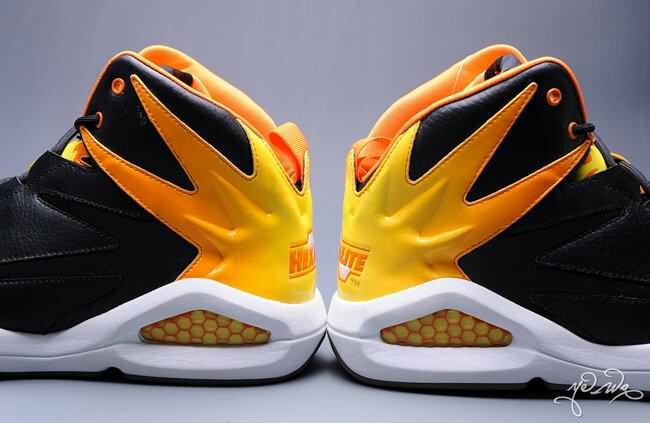 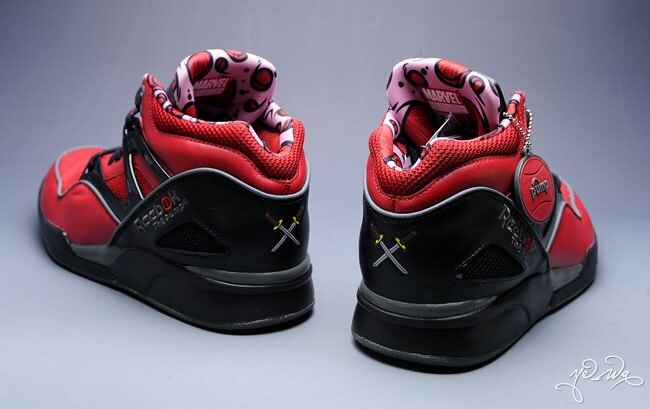 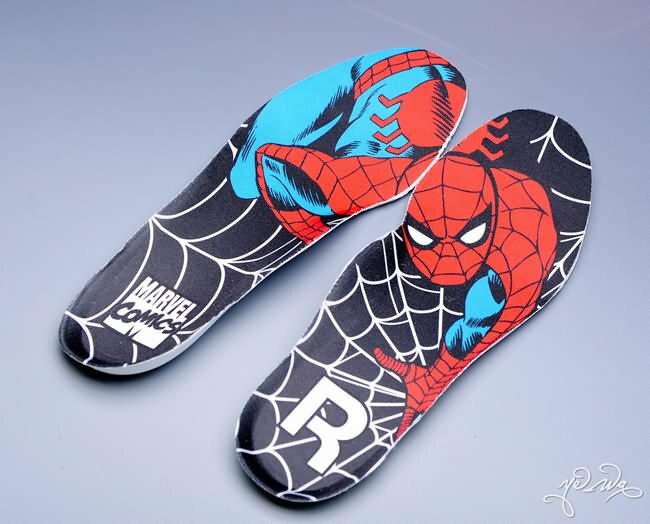 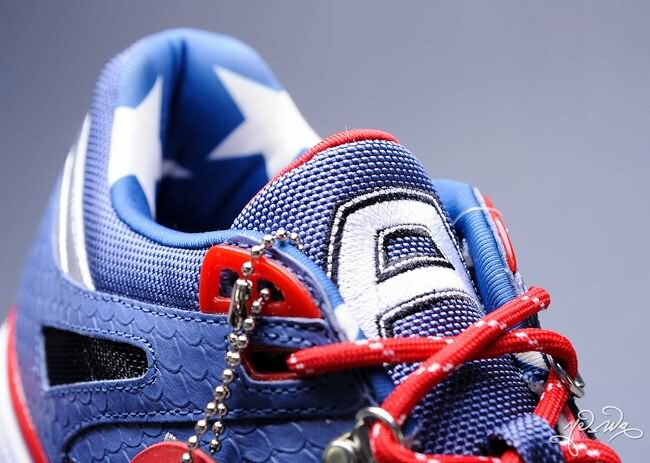 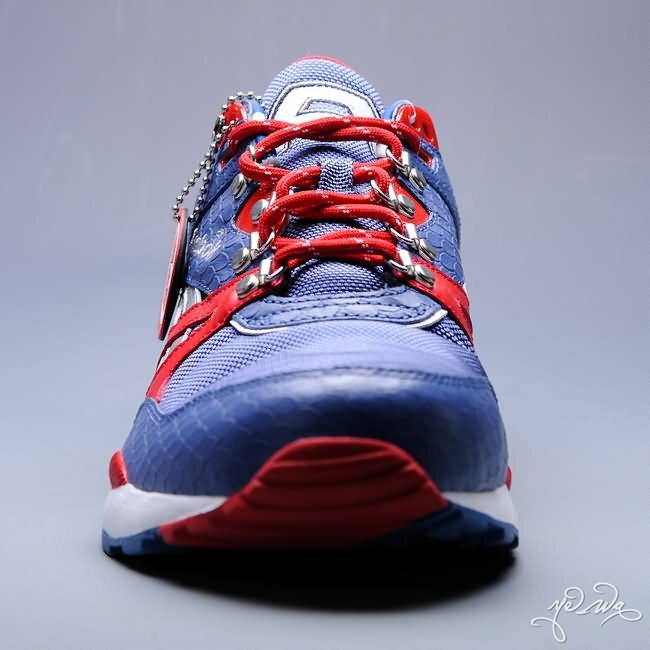 The lineup of superhero shoes features footwear inspired by, and dedicated to, Captain America, Red Skull, Spider-Man, Venom, Wolverine, Sabretooth, Deadpool, and Chamber. 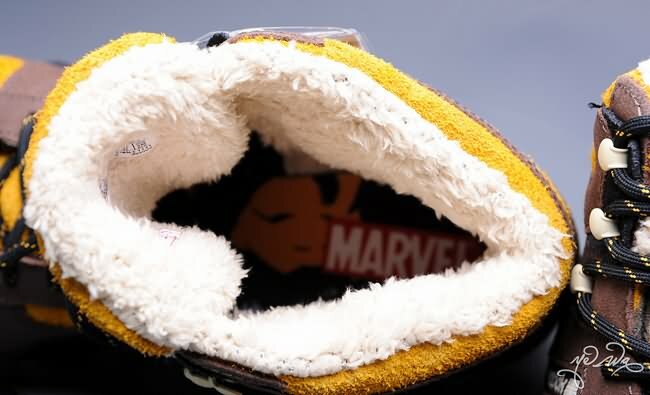 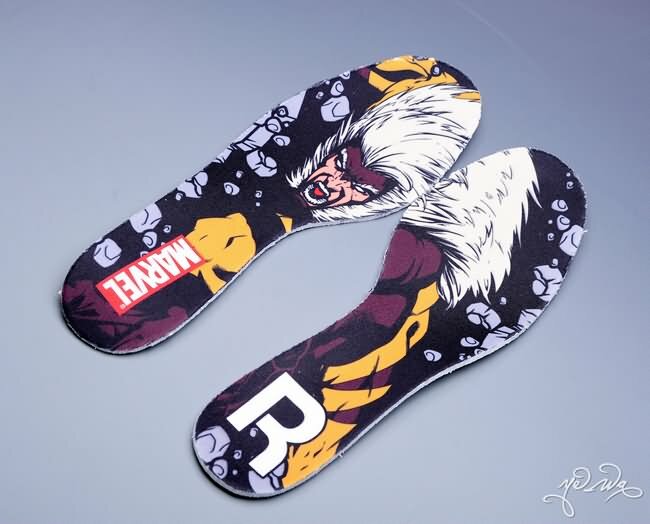 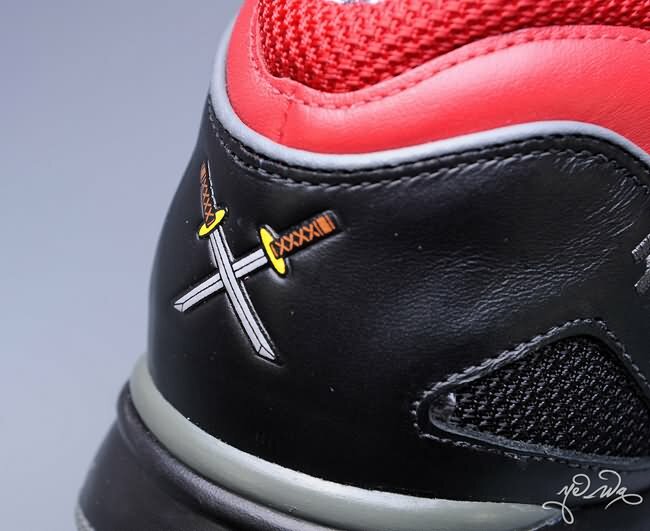 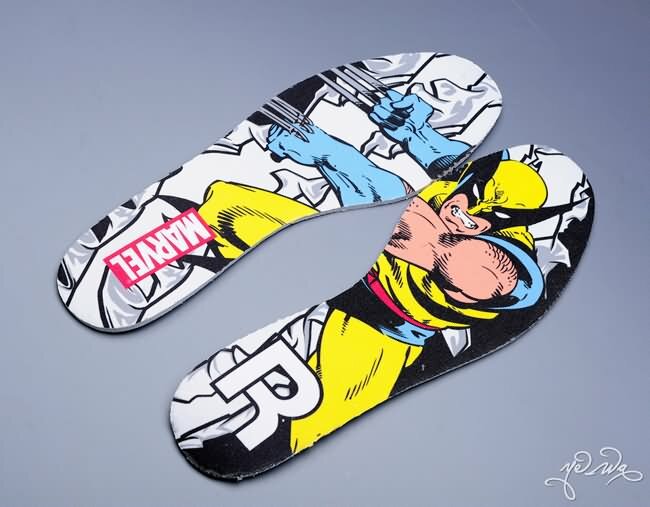 Each shoe in the Reebok x Marvel collection comes with a unique hang-tag and graphic insoles with original art. 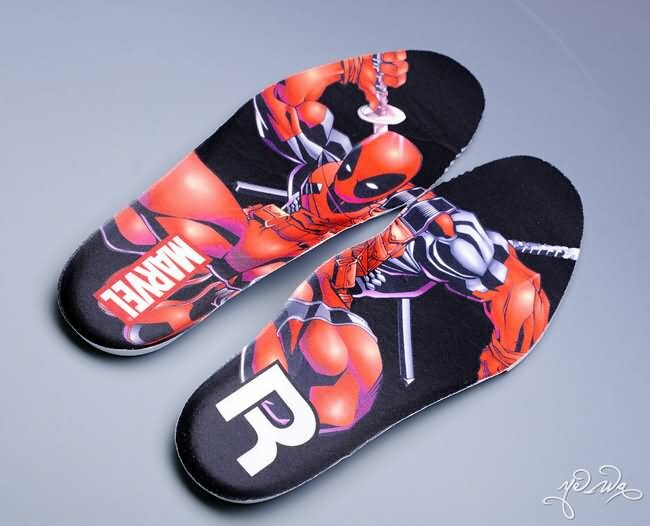 My favorites are Captain America and Deadpool. 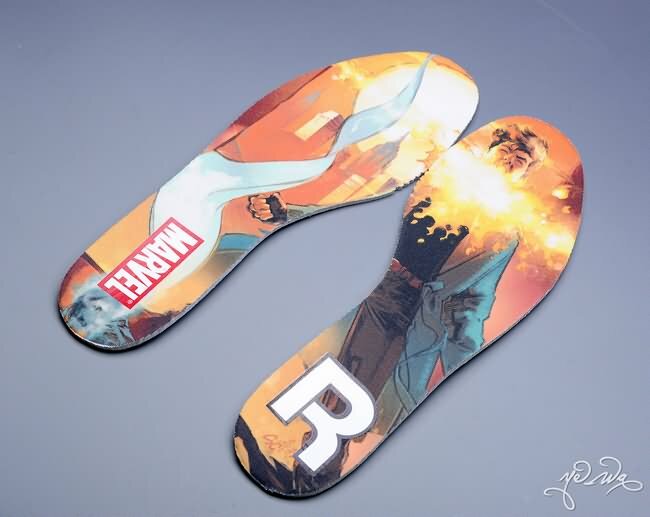 Which ones are yours?